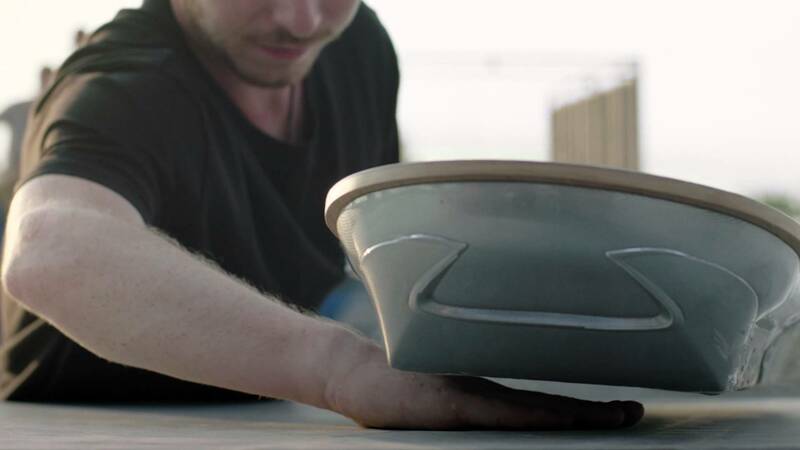 If your anything like us then you have been hanging out for some more footage of the Lexus Hoverboard, and not just some teaser shots as previously provided by Lexus. We want a full blown video of someone riding the board and showing us what it can really do! Well the wait is over !!! Lexus has finally released a video showing what the board is really capable of. While the riders may seem like they need a little more practice to truly master the board they do a good job of showing what riding the board may actually be like and what it will actually be capable of. One thing that stood out to us was the boards durability. It seemed as if it was almost able to take as much punishment as a regular skateboard whilst remaining perfectly intact. While everyone no knows that a special track is required to use the board, non of the wow factor is taken away, this needs to be seen as a glimpse into the future of what we will actually be eventually capable of. The video shows a rider undertaking a variety of moves not to dissimilar to what you would see on a normal skateboard. While turning still seems to be an issue it hasn’t stopped them from doing what all action sport nuts want to do which is jump the thing! The landing may not be to Graceful but its definitely a step in the right direction anf it shows progress. When will this be available for you to hang up on the rack beside your skateboard you may ask? well we still don’t know, or do we know the price. Although we can probably guess that it wont be exactly cheap seeing as you need a specially designed park to ride it in. SO if you do eventually buy one go easy on the stacks as parts are probably as expensive as a Lexus car parts are!